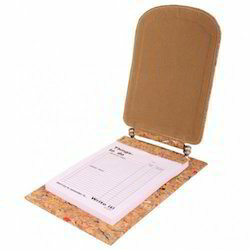 In order to meet excellent quality standards, we are supplying Message Pads. We are engaged in offering Message Pads. Our reputed entity is engaged in supplying Message Pads. 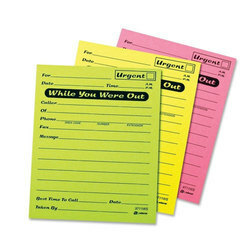 We are a top notch supplier of Message Pads.